According to a survey of contact center leaders, the average amount of idle time per day per employee is nearly an hour, as respondents report 49 minutes daily per agent on average. 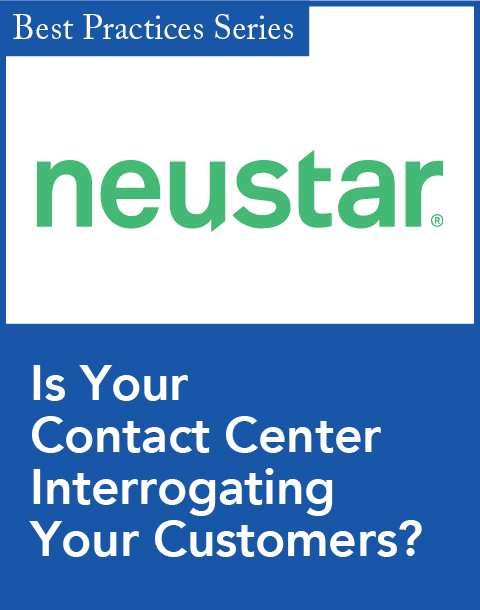 Unisphere Research (owned by Information Today Inc., CRM magazine's parent company) released this and other findings this week from its "2011 Customer Contact Center Productivity Survey." 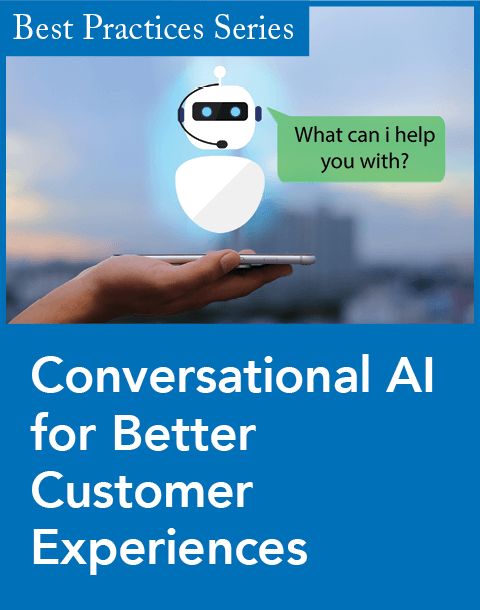 The report—which was commissioned by Knowlagent, a provider of call center agent productivity solutions—seeks to understand contact center management's biggest challenges, and how they are leveraging technology, measuring productivity and performance, and delivering training. A free copy of the report's findings can be downloaded at info.knowlagent.com/survey. "For a 100-person contact center, 49 minutes of idle time equates to 82 hours of downtime in a day," said Knowlagent CEO Matt McConnell. "This is a vast amount of unproductive time. Harnessing this time could be an ideal opportunity to deploy off-phone activities, such as communications and training which respondents say drive performance in key improvement areas but say they have little time to deliver." Seventy-three percent of companies say contact centers are the company "face" to customers. Fifty-seven percent of call center managers are experiencing trouble finding or keeping employees with the right skills for their centers. Additionally, 41 percent say handling increased call volumes is the top contact center challenges for the year ahead. Fifty-nine percent also see productivity as a major challenge in the upcoming year. A majority of respondents measure both contact center employee "performance," based on the final results of agents' work (63 percent), and "productivity," based on measurable output (52 percent). Leading performance measurement is quality (36 percent), followed by first call resolution (35 percent). The leading productivity measurement is average handle time (32 percent) followed by completed calls per day, month and week (30 percent). The survey found 50 percent of call center leaders say they deliver training infrequently or not often, while 30 percent regularly schedule one-on-one coaching. Sixty-nine percent indicated training directly impacts customer satisfaction and 62 percent say it affects sales. While social media interactions are increasing, only 13 percent indicate call center staff receive training in this area. Thirty percent of respondents see their contact centers' technology as behind comparable contact centers in their industry or region. Another 46 percent of respondents say getting a better return on investment (ROI) in technology they already own is also a main challenge in the upcoming year. When it comes to social media, results are mixed. Only 24 percent of call centers respond to customer inquiries via social network channels, such as Facebook or Twitter. 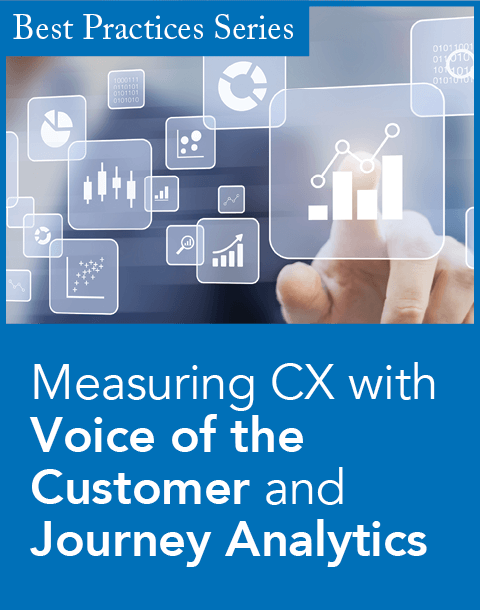 Twenty-six percent of respondents say their companies maintain separate, distinct teams to engage customers through these channels, and another 26 percent say other departments - such as marketing - tend to take up the task themselves. Unisphere Research conducted the survey in August, which included input from 312 contact center executives, managers or supervisors. Most respondents manage inbound call centers, and close to half say they provide service and support as a service center or help desk capacity. Leading industries represented in the survey include manufacturing, IT services and consulting, insurance, high tech and financial services. For more information on Knowlagent, visit www.knowlagent.com. To view a social media version of this release, visit http://pitch.pe/174661. Agent training is found to be the single greatest cost for contact centers.